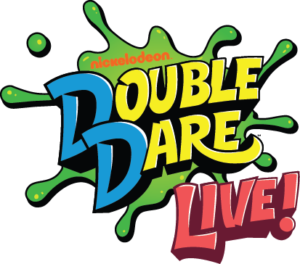 Due to logistical constraints beyond our control Double Dare Live! at the Hulu Theater at Madison Square Garden originally scheduled for Wednesday, April 3 has been postponed. While we search for a new date, we have refunded your account and you will be the first to know when a new date is announced. Thank you for being a fan of Double Dare Live and stay tuned for more information. Tickets ordered for this performance through Ticketmaster Phones or Ticketmaster Online will be automatically credited to the original purchaser’s credit card account. Tickets purchased through a Ticketmaster Outlet or through The Madison Square Garden Box Office must be returned to the original point of purchase for a refund. If you have additional questions about Ticketmaster please contact them at 800-653-8000.